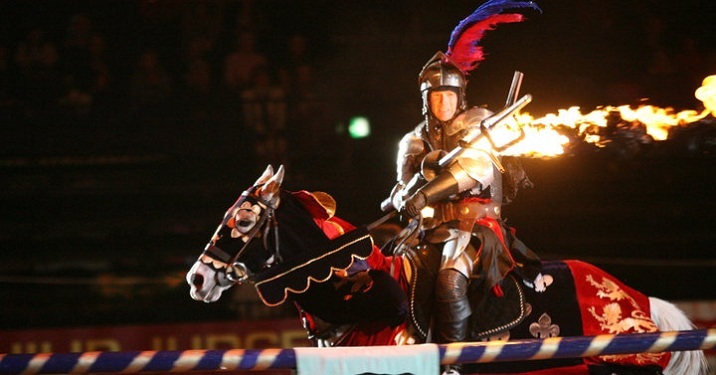 Bringing over 16 years of jousting experience in live shows and equestrian displays The Knights of Middle England and KOME Entertainment are a team of professional horsemen, jousters, stunt riders and actors who bring the much fabled sport of jousting full tilt into the 21st Century! 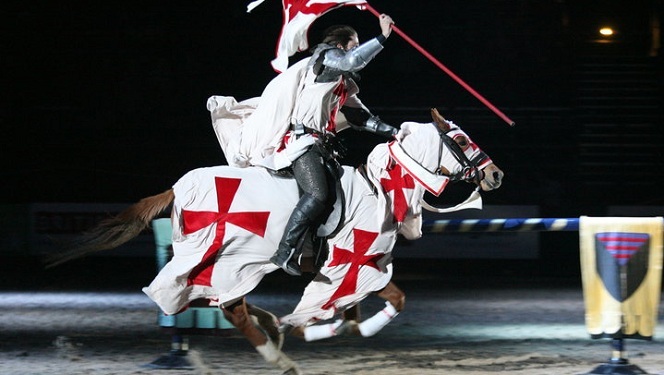 They perform in numerous shows around the country and uniquely offer jousting tuition at their specially equipped jousting school. 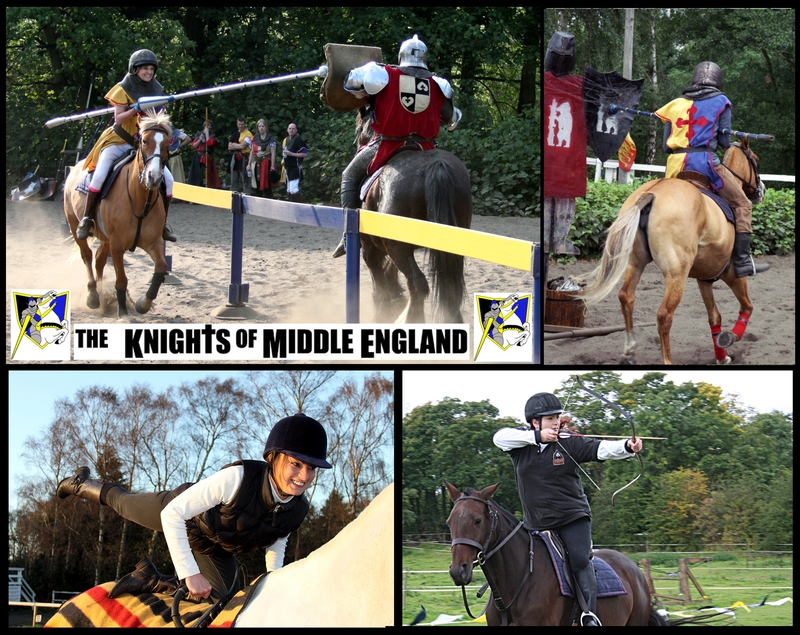 Based in the very heart of the Warwickshire countryside and in the shadows of the finest medieval castle in England, Warwick Castle; The Knights of Middle England provide a perfect setting for the UK’s leading jousting school and jousting display team. 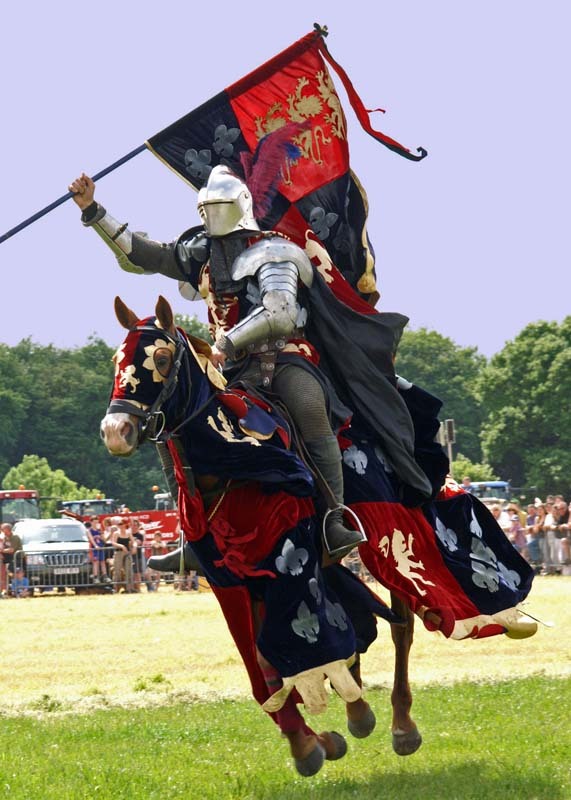 The Medieval era with its customs and traditions have been responsible for making the sport of jousting one of the finest and most colourful sports in our history. 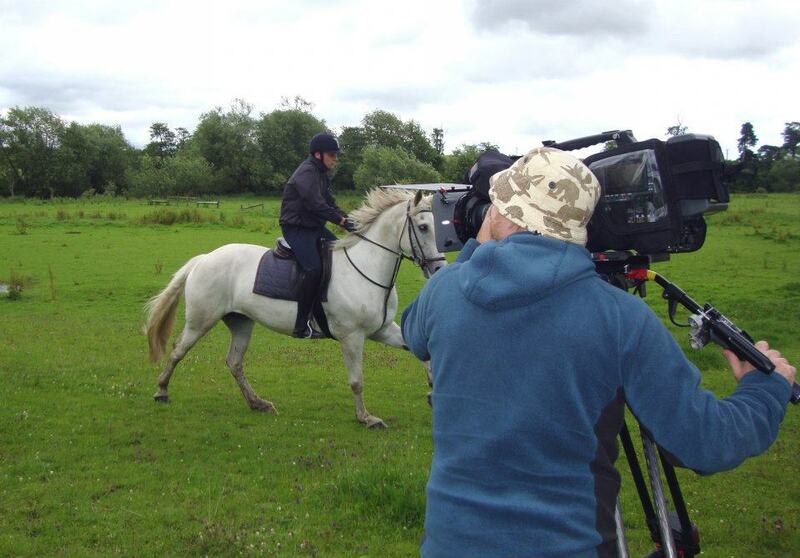 No where will one see such pageantry, competition and participation in the traditions of a colourful past. 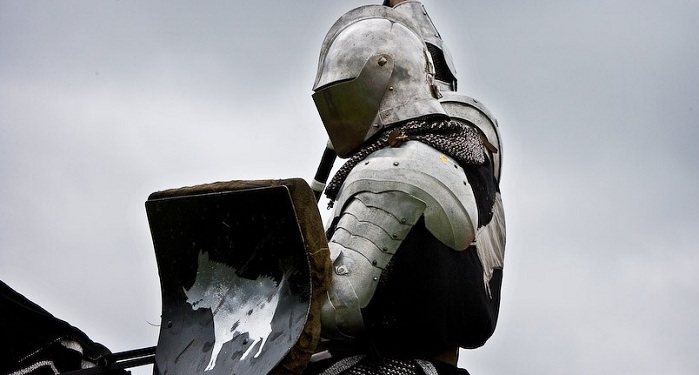 Remember these practiced customs and traditions are neither required nor enforced. 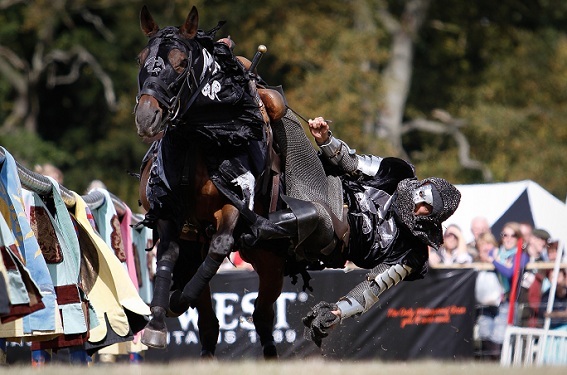 They are, however, part of the elegance that makes a jousting tournament one of the most unusual equestrian sporting events ever witnessed﻿. 2019 Dates Available to Book!